Good day to UAE Expats, you are welcome on UAE’s Number 1 Free job Platform. We are only sharing confirm and authentic Jobs across United Arab Emirates. Please note that we do not charge anyone, vacancies on our site is totally free, there is no sign in, sign up or registration process required, find the contact number or email address from below link and contact company direct for immediate hiring through Email Address & phone Call. 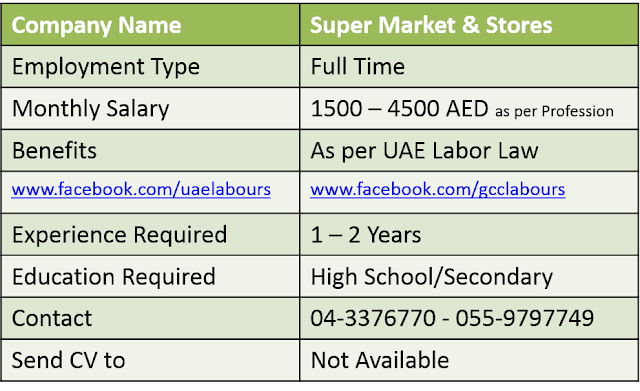 A renown group of UAE Markets and Stores is hiring Mix staff on immediate basis for newly opened Super Market and Departmental store in Dubai. Walk in Interviews has been started from 13th December and will end on 15th December 2016. Please choose your profession from below list and visit company for face to face interview and immediate hiring. Visa will be provided to selected candidates, salary, benefits and other issues will discuss after selection. 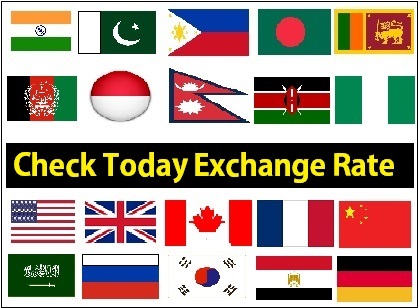 Prefer Nationalities are Indian and Filipinos (male + female) with related experience. Interview Dates: 13 December 2016 to 15 December 2016. Interview Timings: 11:00 am to 06:00 pm. 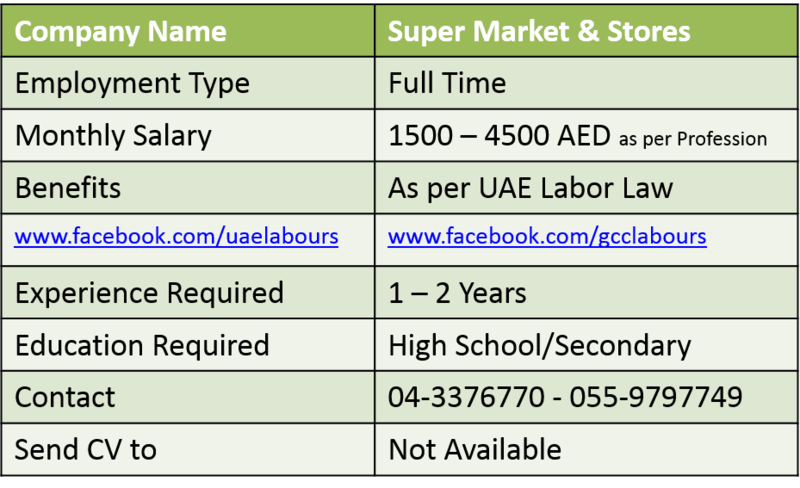 Benefits: As per UAE Labor Law. Email: This is Walk in Interview Job, No Email Address is Required.